Gaye Dell has published 11 books for children, young people and families. Her new endeavour is one that is close to her heart and is a collaberation with her teenage son, Lucas. It is a conversation between a gay teen and his Mum and was launched by the former Attorney General. 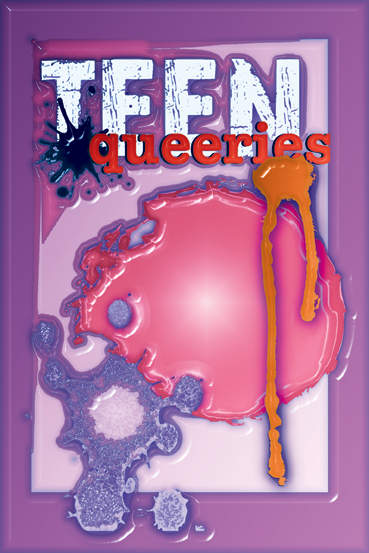 Take a look at Teen Queeries.